In exhilarating and lucid prose, Grossman gives us a provocative new take on the story of Samson: his battle with the lion, the three hundred burning foxes, the women he bedded, the one he loved and who betrayed him and the destruction of the temple. It reveals the journey of a lonely and tortured soul, whose search for a true home echoes our own private struggles. 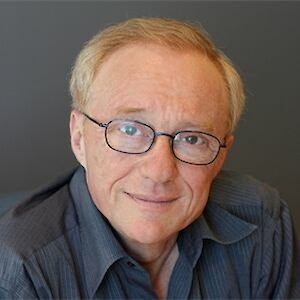 David Grossman is the author of nine internationally acclaimed novels and a number of children’s books. 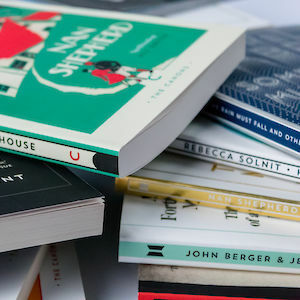 Grossman has been presented with numerous awards including the Chevalier de l’Ordre des Arts et des Lettres (France), and he won the International Man Booker Prize with A Horse Walks into a Bar. He lives with his wife and children in a suburb of Jerusalem.